Highly pigmented , Magnifico texture delivers drama for your eyes in an exclusive performing cream pot liner. Magnifico stays in place throughout the day with transfer resistant and long wearing properties. Easy to apply thanks to its gel based creamy texture. The finish is rich, pure pigmented and completely weightless. Magnifico creates an extremely adherent and long wearing film that won’t smudge or fade. Volatile Oil and Silicone enhance the wear and deliver perfect dry time. 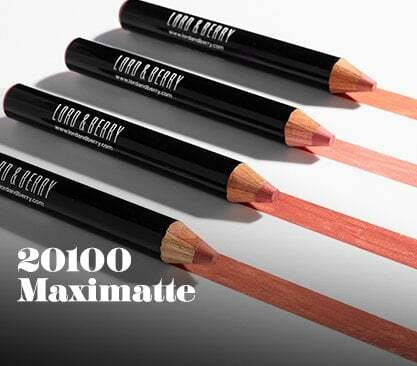 It blends easily for a smoky-eye look and can even be used to shade the eyelids. Apply Magnifico using Pointed Eye Liner Brush 847 (sold separately).